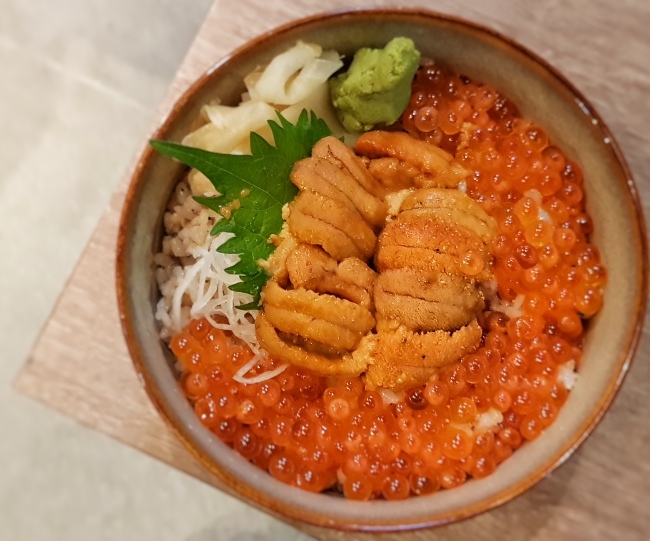 Kakuida's Kurozu | Icon Village~ An hidden gem in Icon Village at Tanjong Pagar! 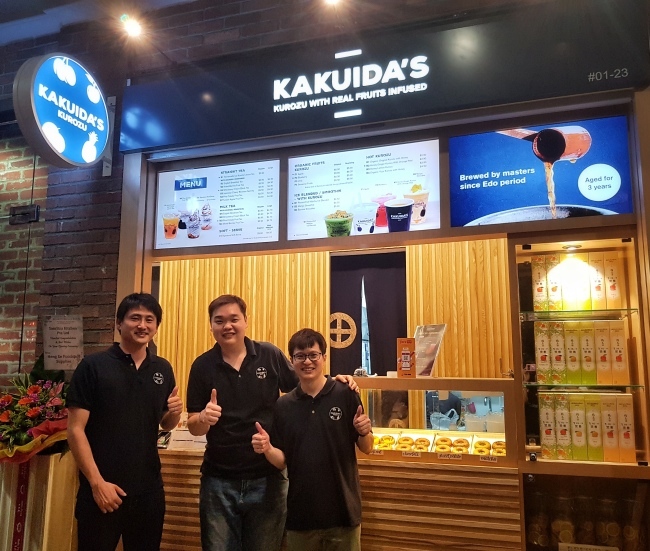 Kakuida’s Kurozu creates a lovely menu of food and drinks using kurozu that caters best to Singaporeans! They infuse about 10% to 20% undiluted kurozu into their food or drinks. I especially enjoy the original donut, organic apple and mango smoothie! 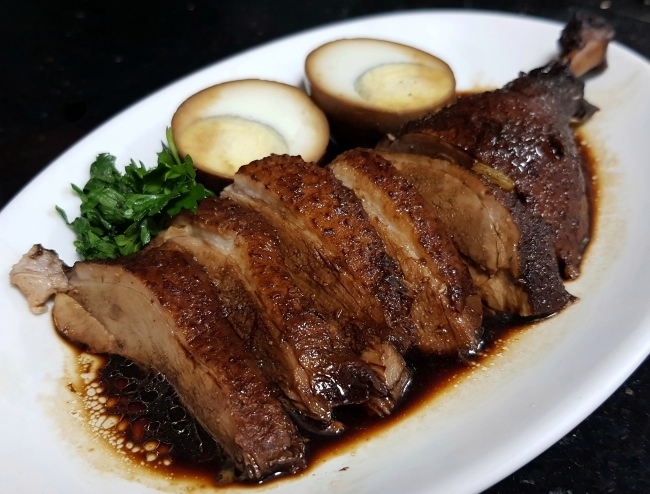 Popular and Affordable 1 Michelin Star Dim Sum restaurant in Hong Kong. 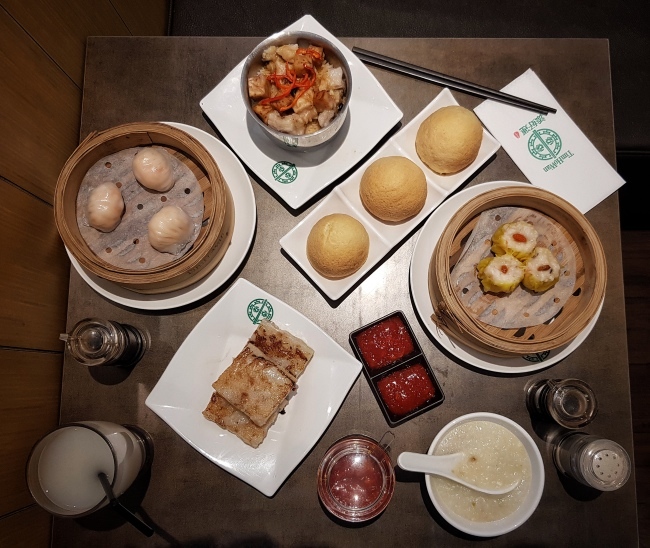 They arrive in Singapore and bring along their delicious dim sum. They use brown and green nature related colors in their interior. They give a very relaxing and comfortable ambiance.. We especially enjoy the BAKED BUN WITH BBQ PORK (脆皮叉烧包). We were looking for a computer chair to replace the old one in our study room. We wanted a comfortable and fully ventilated computer chair as we often sit at the desk for long hours. It is important to get an ERGONOMIC chair with great support! 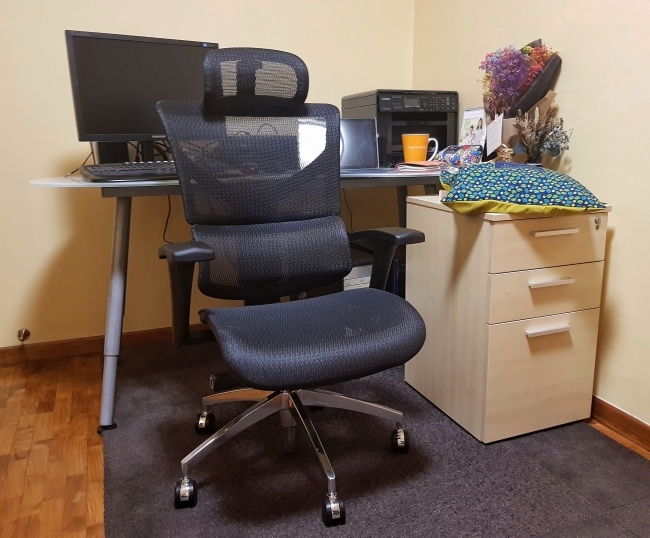 Sail Basic Ergonomic Chair by Take A Seat (takeaseat.sg) is the one that meets all our needs. 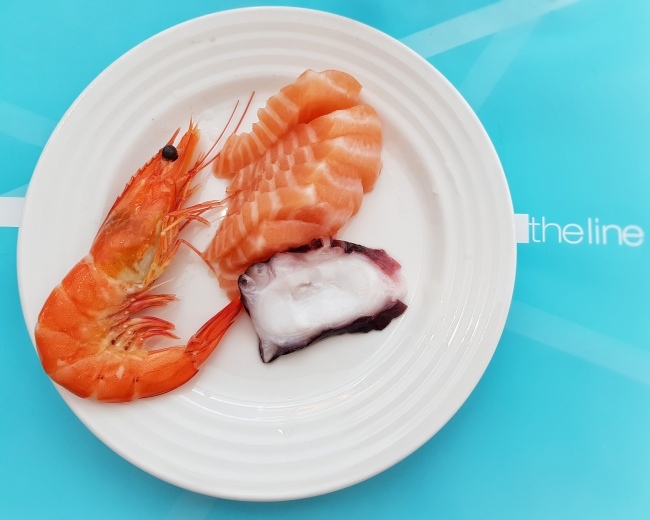 TAKUMI | Marina at Keppel Bay~ A hidden gem in Marina at Keppel Bay. Takumi uses WARM, WOODEN elements like lattice screens found in Japanese homes. They also use traditional Japanese elements like kimono fabrics and carved stone lanterns. These elements make the restaurant very cozy and inviting. 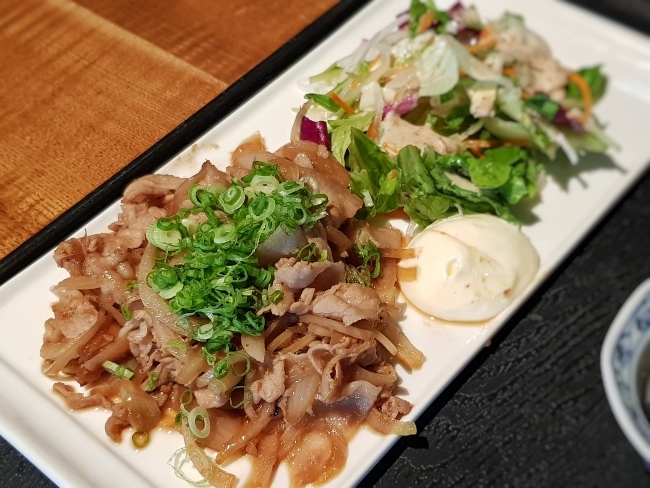 We especially enjoy the CHICKEN TERIYAKI SET and TEPPANYAKI PORK GINGER SET. Love their Set Lunches which are very VALUE FOR MONEY! After Little Travis comes into my life, Sleep is a luxury item. There are many many sleepless nights. Hence, most of the time I always feel tired in the morning. I will try to take afternoon naps during weekends. Usually, I am a sound sleeper but there are times where it is hard to fall asleep too. Like when I feel like having a nap in the afternoon and it is a bit too bright. There will be times that I fell asleep but it is not a restful sleep. An EYE MASK will be useful in such situations. Sleep Wiz offers eye masks that can mimic perfect nighttime conditions so that our body can enjoy proper, restorative sleep in the day. It can help us to sleep soundly even in brightly lit environments.